A' Design Award and Competition is the World’s largest, most prestigious and influential design accolade, the highest achievement in design. A' Design Award Winner Logo, symbolizes exceptional design excellence in your products, projects and services. 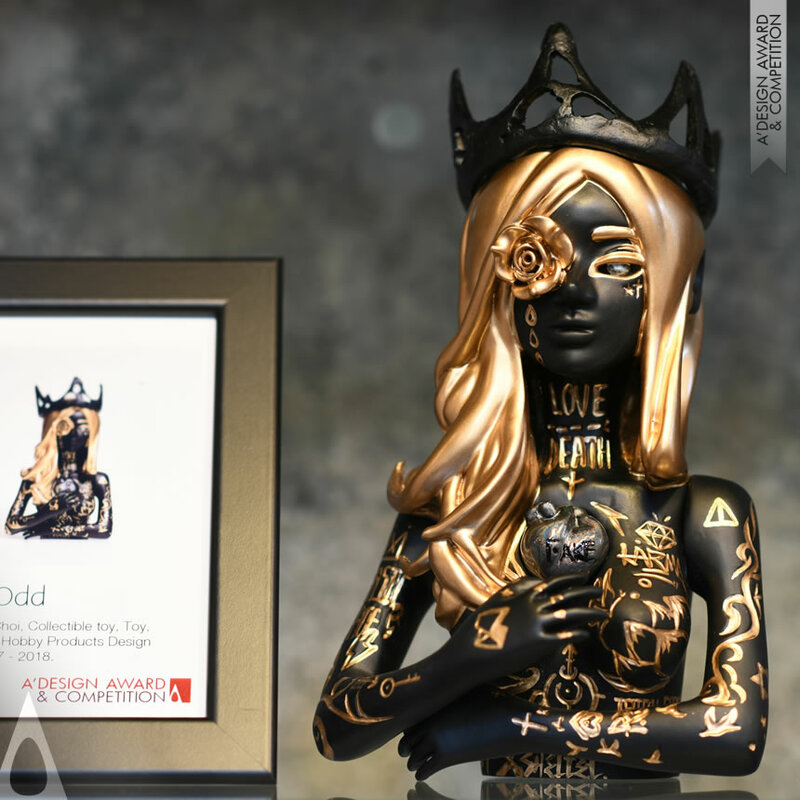 A' Design Award, recognizing the excellent and original design work from across the globe, is the highest achievement in design, a source of inspiration for award-winning designers, artists, architects, brands and design agencies. Entry and nomination is open to all from all countries. 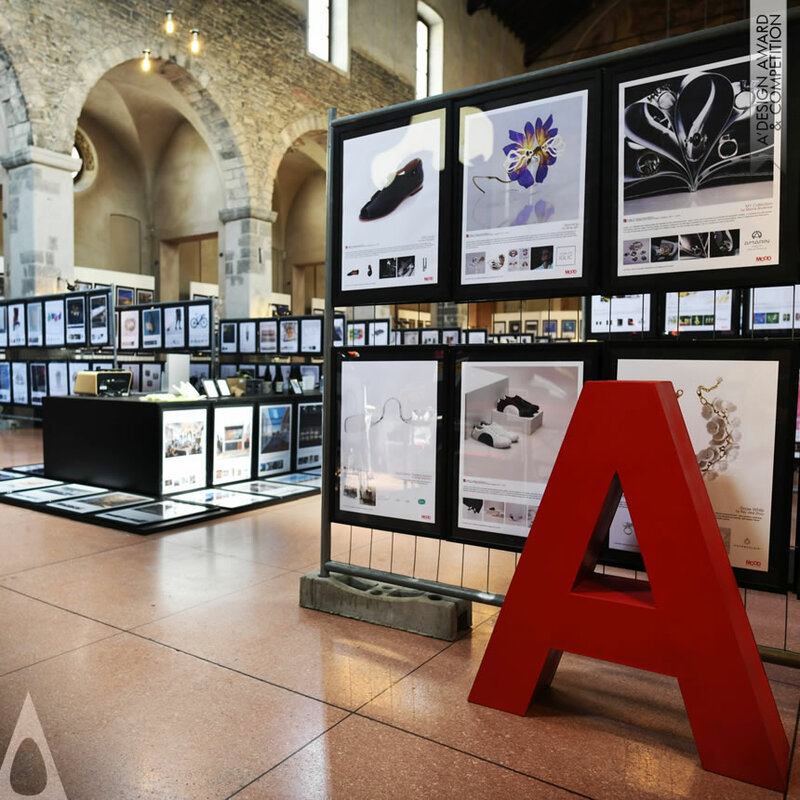 A' Design Award presents you with the World’s best design work at the A' Design Award Winners' Designs Showcase. Enjoy a fine selection, the crème de la crème, if you will, in arts, architecture, fashion, communication and product design. 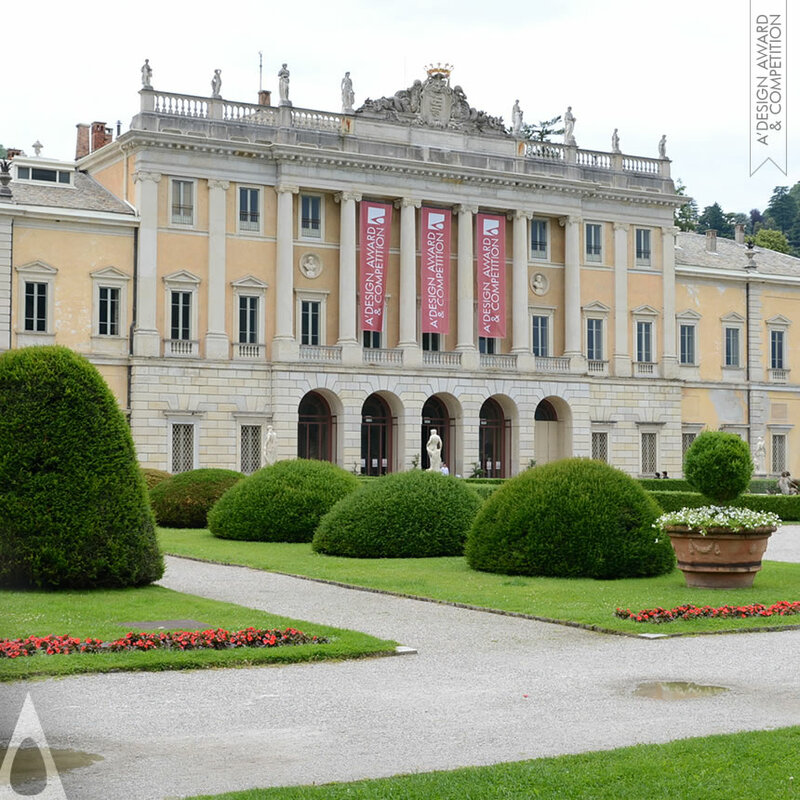 Discover great designers and brands whose superior design products, projects and services inspire and advance our society. 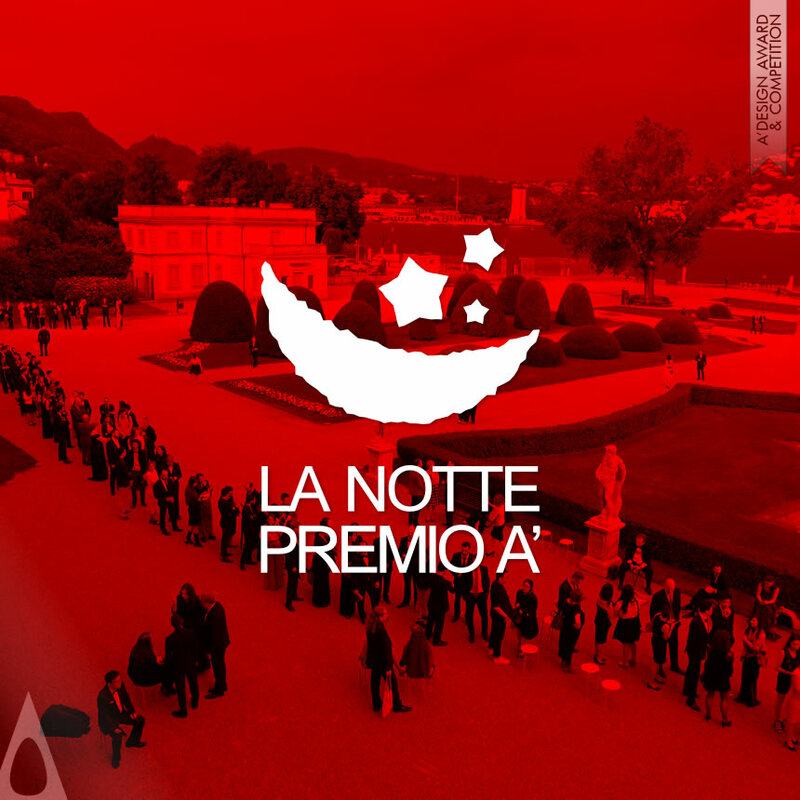 La Notte Premio A', the Gala-Night and Award Ceremony of the A' Design Award and Competition is widely regarded as one of the most exclusive social events in design industry, and is considered to be the design industry's premier annual red-carpet event. 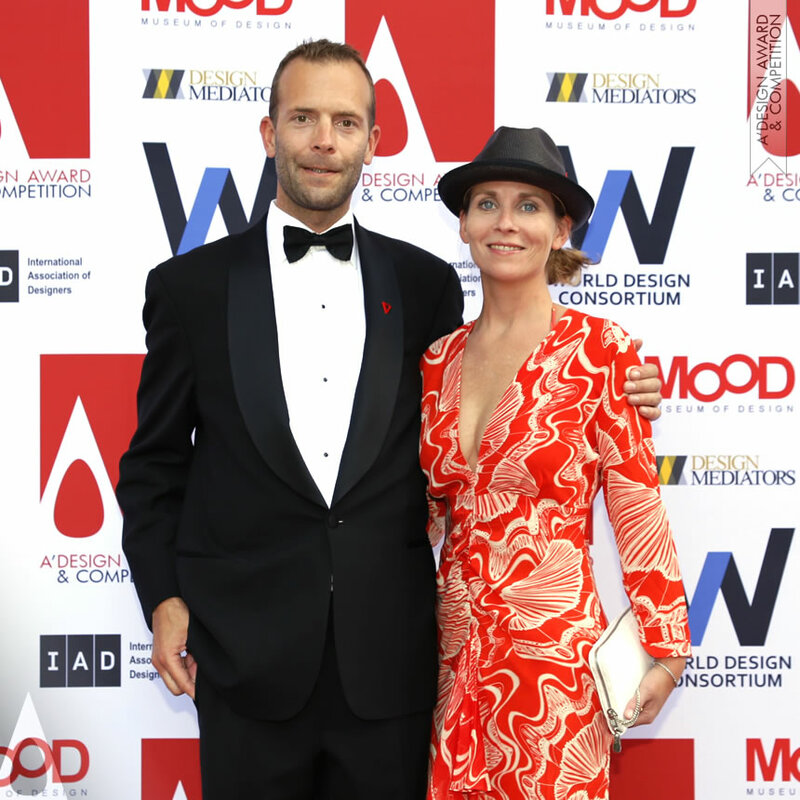 The A' Design Award Gala is attended by personalities from the arts, fashion, high-society, film, architecture, industry and design media. 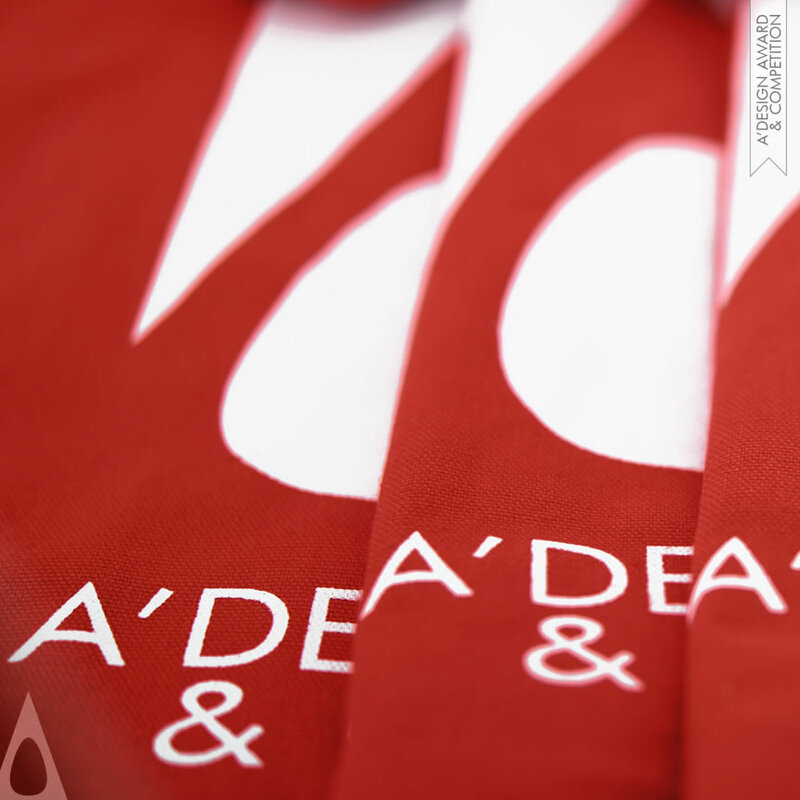 A' Design Award and Competition has multiple entry periods. You should nominate your design before the counter reaches zero to benefit from complimentary preliminary checks. 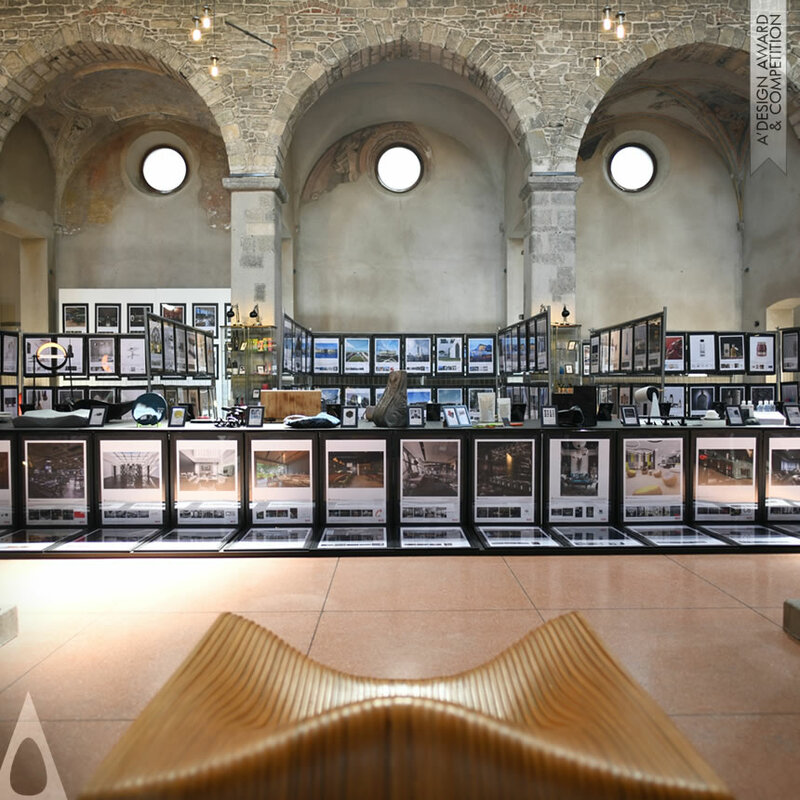 A' Design Award Grand Jury Panel brings together the World’s leading design professionals, prominent academics, influential press members and leading experts in industry to recognize, cherish and value good design products, projects and services. A' Design Award jurors are fully committed to acknowledge and distinguish good design in all its forms. Do you know how good your design is? Is your design ready to take part in the competition or maybe it is not yet ready? How could you improve your design presentation to affect press members, design buyers and design lovers? A' Design Awards offers you a free of charge, obligation-free, confidential service called “Preliminary Checks” allowing you to get a Design Score and learn how good your design is, and how to improve its presentation. 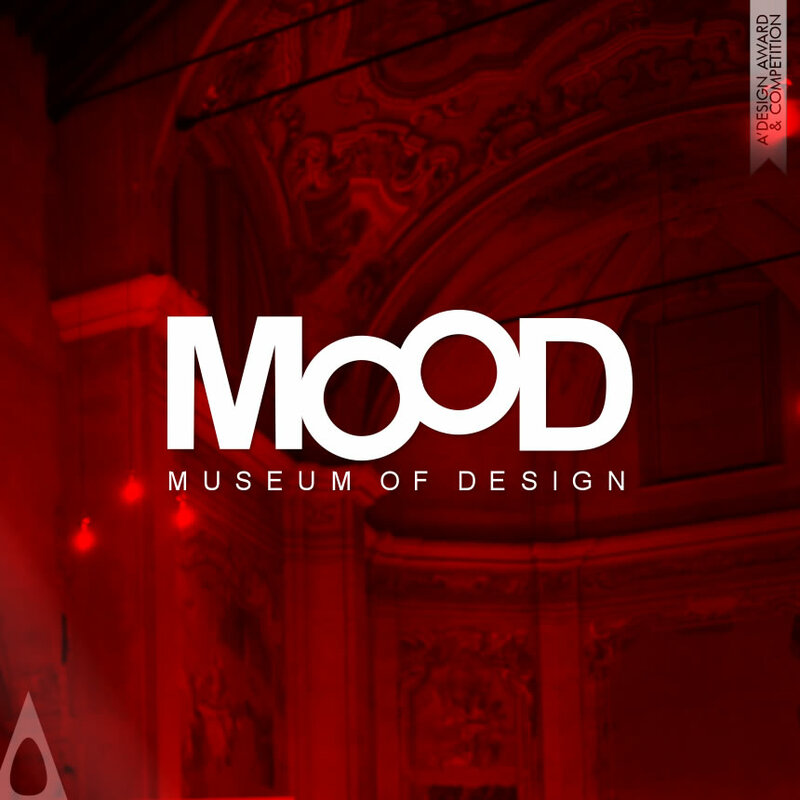 A’ Design Award Exhibition, organized shortly after results announcement at MOOD Design Museum in Italy, and later moved to several countries and cities, marks the grand opening of a new edition of the annual design competition. The design exhibition provides an opportunity for architects, designers and businesses to showcase their latest products, projects and services, setting the design trends for the year. 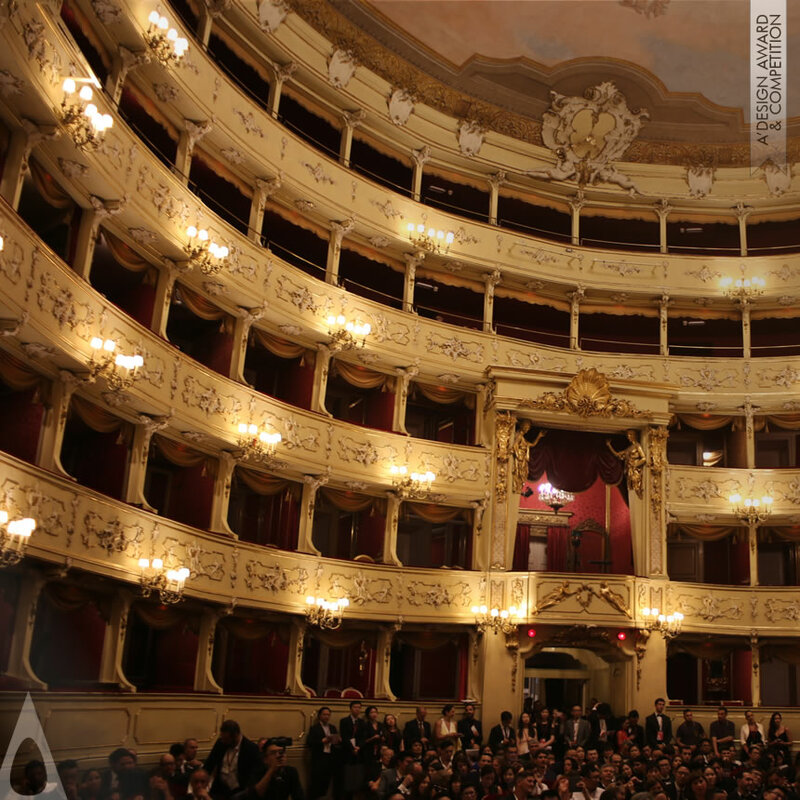 A' Design Prize is the highest prize awarded in design industry with a specific aim of promoting, advertising and acknowledging good design worldwide. 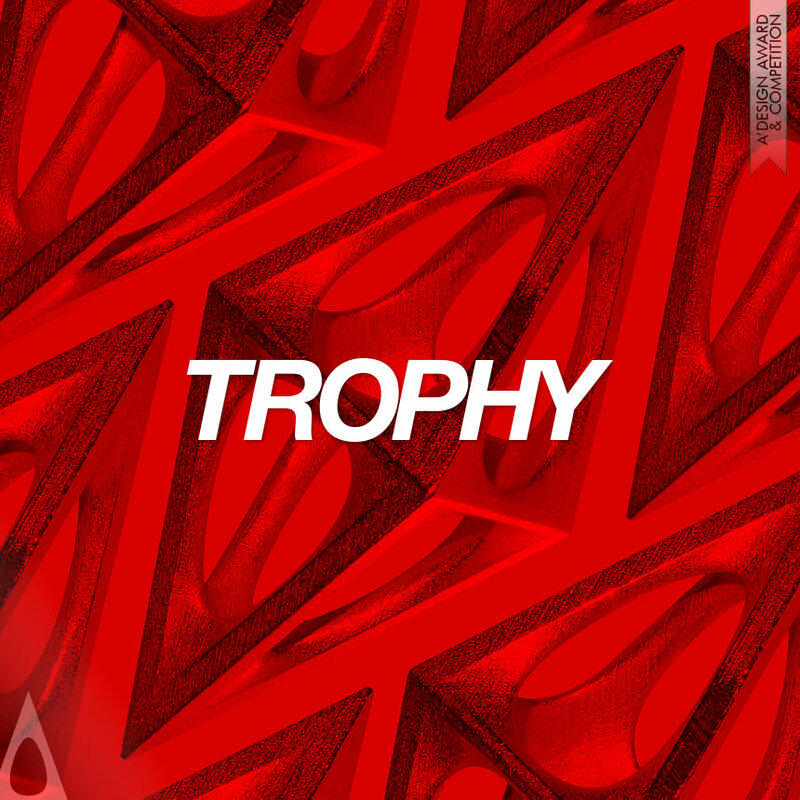 The A' Design Prize includes public relations and publicity services in addition to the award trophy, certificate, yearbook and of course the winner logo which laureates could use to differentiate and add further value their award-winning products, projects and services. Any artifact, creation, art work, product, project or service that involves good design, enhanced aesthetics, creative ideation, design thinking, superior engineering, and/or original innovation could be nominated for A' Design Award. Entries are accepted for stand-alone works as well as collections and product families. There are also very special design award categories for recognizing lifelong achievements of brands, design agencies and individuals. 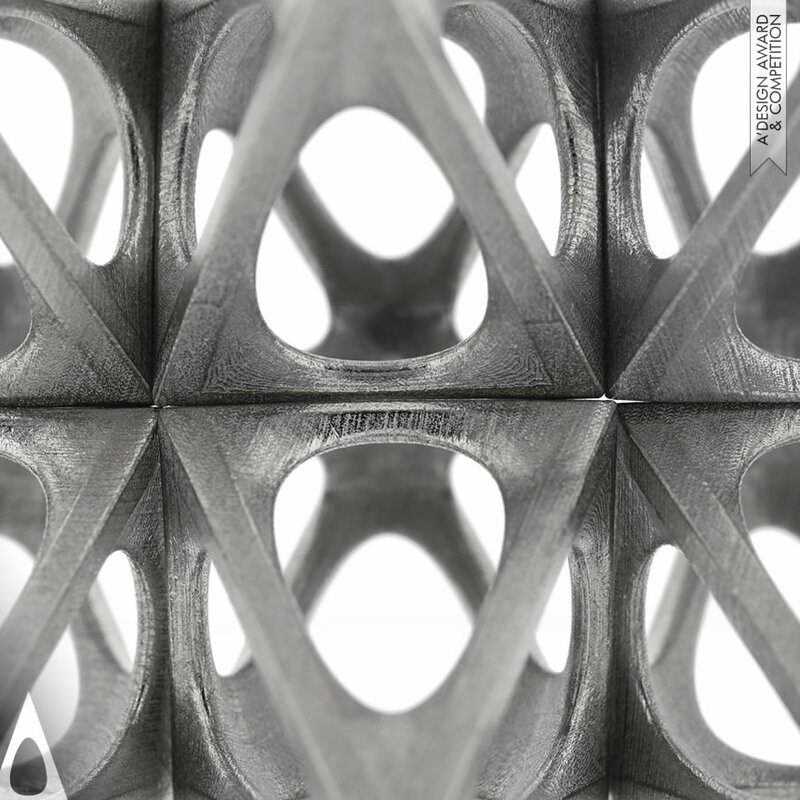 Omega Particle, the A' Design Award Trophy, designed in Italy, is a tangible and durable reminder of design excellence achievement, and serves as recognition and evidence of merit for good design. 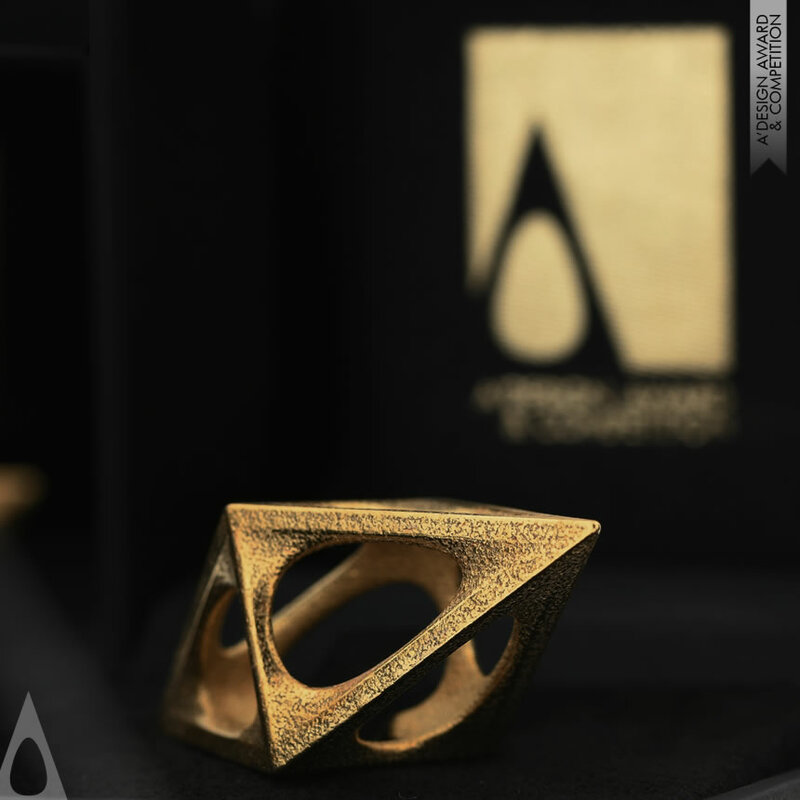 The A' Design Award Trophy, granted to eligible laureates, is coveted by designers, artists and architects worldwide. 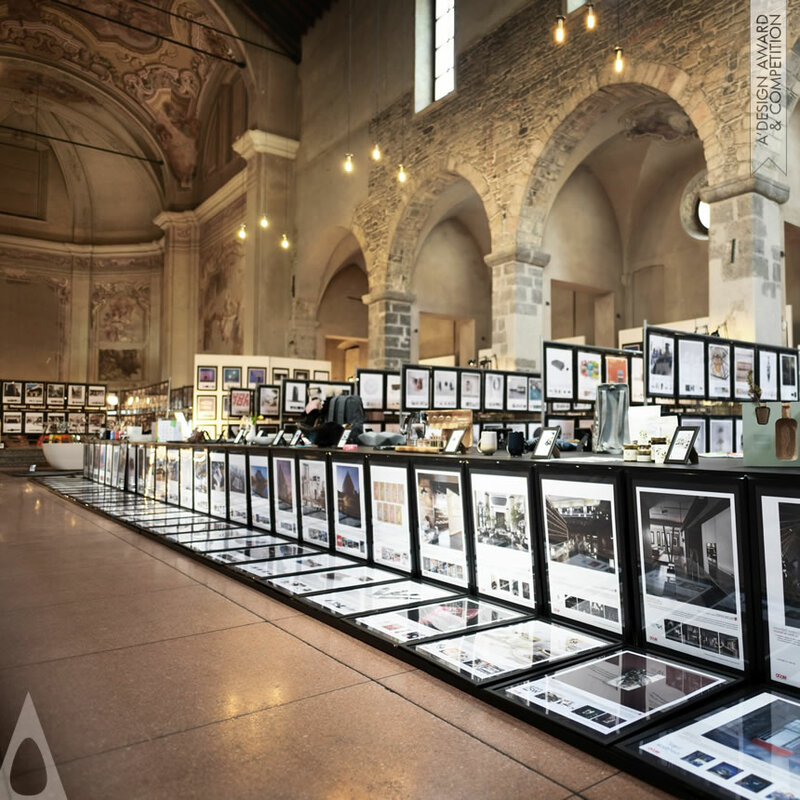 A' Design Award's Press Room grants prominent press members and leading journalists access to high resolution images and electronic press kits of the World’s best art works, products, designs and architecture. Accredited editors will also be able to access profile and portrait images of award-winning designers, logos of award-winning brands as well as exclusive interviews with designers regarding their design philosophy and their award-winning works. 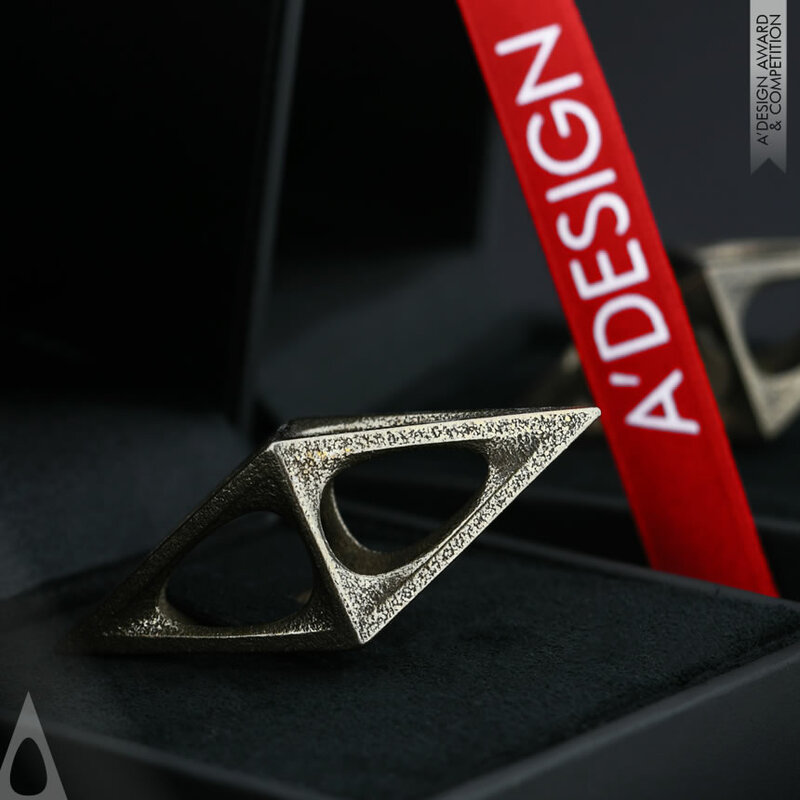 A' Design Award and Competition was established to create a global appreciation and awareness for good design as well as to promote good design practices and principles worldwide. The ultimate aim of the design accolade is to make the World a better place by promoting, publishing and advertising good designs in all industries. 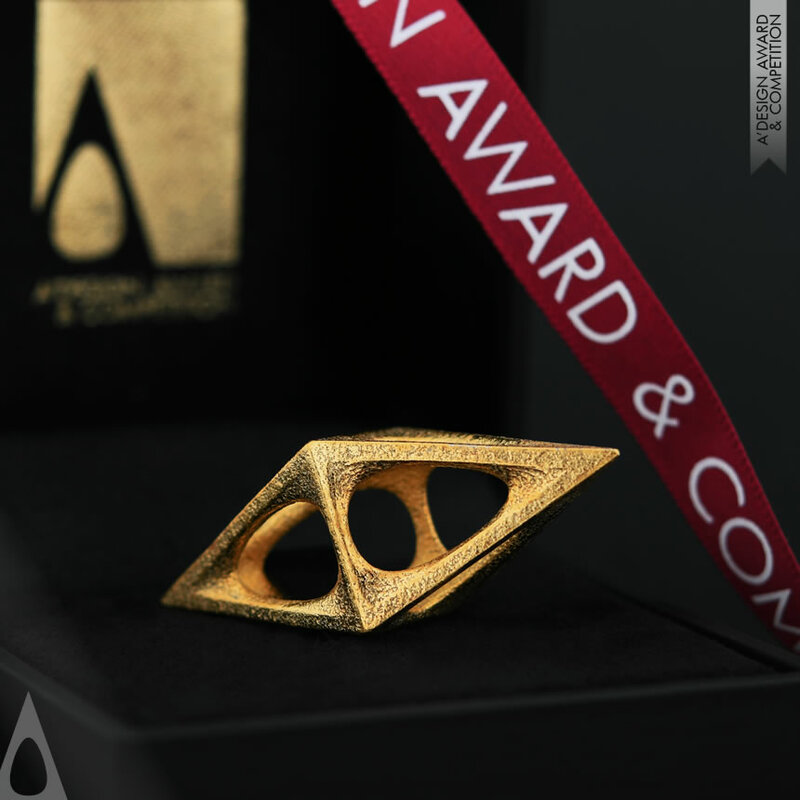 A' Design Award incentivizes designers, agencies and companies worldwide to come up with superior products, projects and services that benefit society by annually recognizing, awarding and celebrating the very best design work from across the globe, consequently channeling attention of press members, design media, design oriented audiences, distributors and buyers to award-winning works. Connect, network and reach out to the World’s leading designers, artists, architects and design-oriented brands and institutions by getting involved with A’ Design Award. There are many ways to connect and collaborate, including but not limited to design award sponsorship, good design patronage, jury membership and good design activism. 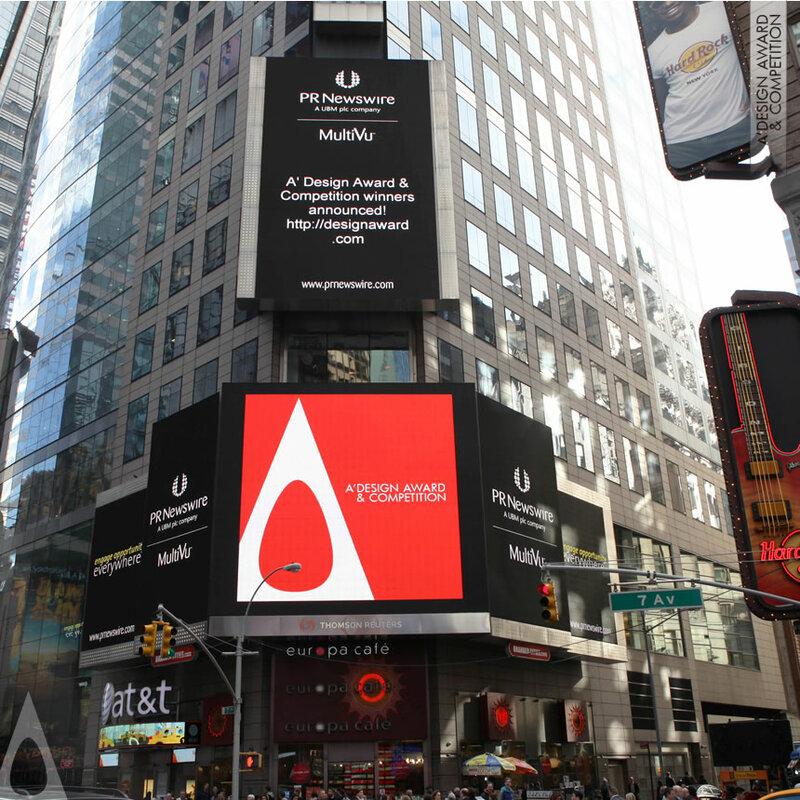 A' Design Award winner kit includes everything laureates need for promoting, publicizing and advertising their award-winning products, projects and services. 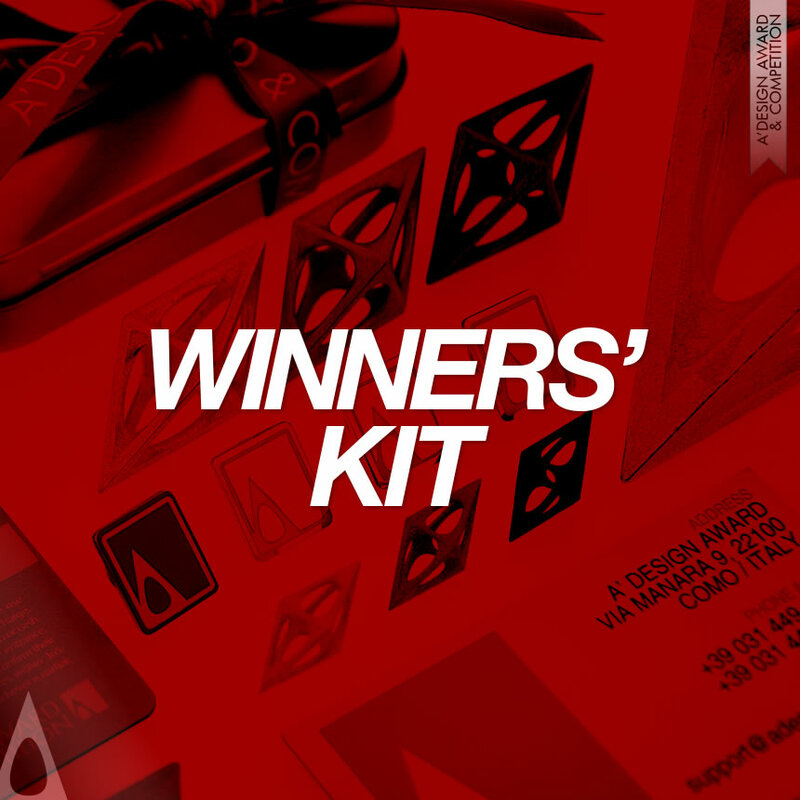 Winners’ Kit includes the design award logo, yearbook inclusion, certificate, trophy, gala invitation, exhibition space, design rankings inclusion, business networking opportunities, promotion and public relations services for the award-winning design. 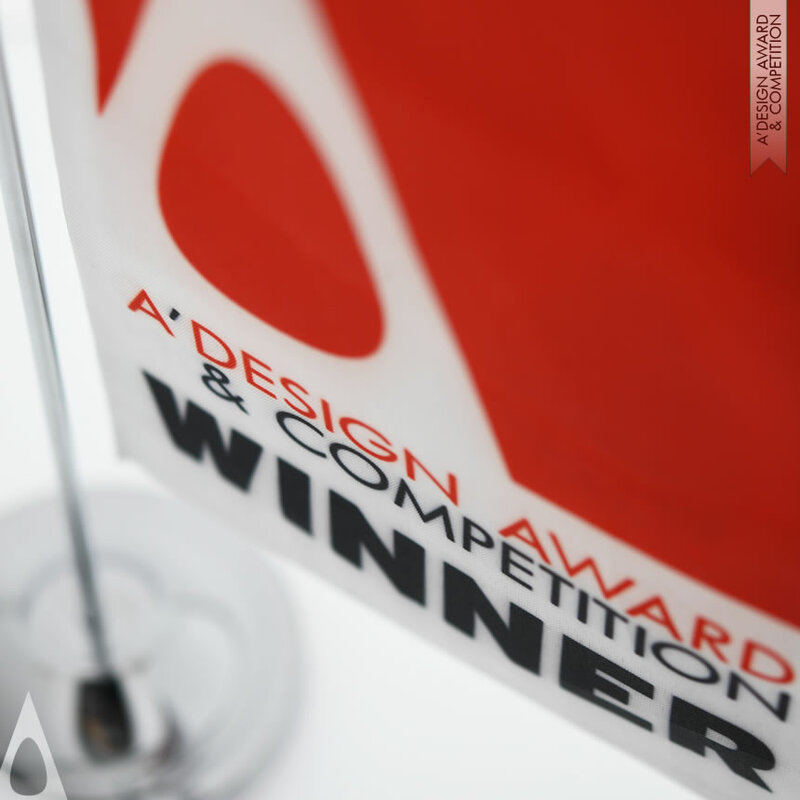 A' Design Award & Competition is pleased to provide you with all the support you need for taking part in the accolade, starting with clear guidelines on how you should prepare your nomination; standardized presentations are required to ensure all entries are voted on equal grounds. Learn how to benefit from complimentary preliminary score and presentation improvement services, made available to all participants without any fees. Billions of Impressions, Tens of Millions of Pageviews, Tens of Thousands of Registrations, Tens of Thousands of Project Submissions, Thousands of Eliminated Projects, Thousands of Award Winners, Hundreds of Judges, 110+ Categories, 40+ Languages, 10 Years..
TL;DR : World’s largest design accolade recognizing and promoting good design. Highest achievement in design, extremely prestigious thanks to grand award jury, blind peer-review process, ethical evaluation methodology and the design prize. Entries open right now for brands and individuals. 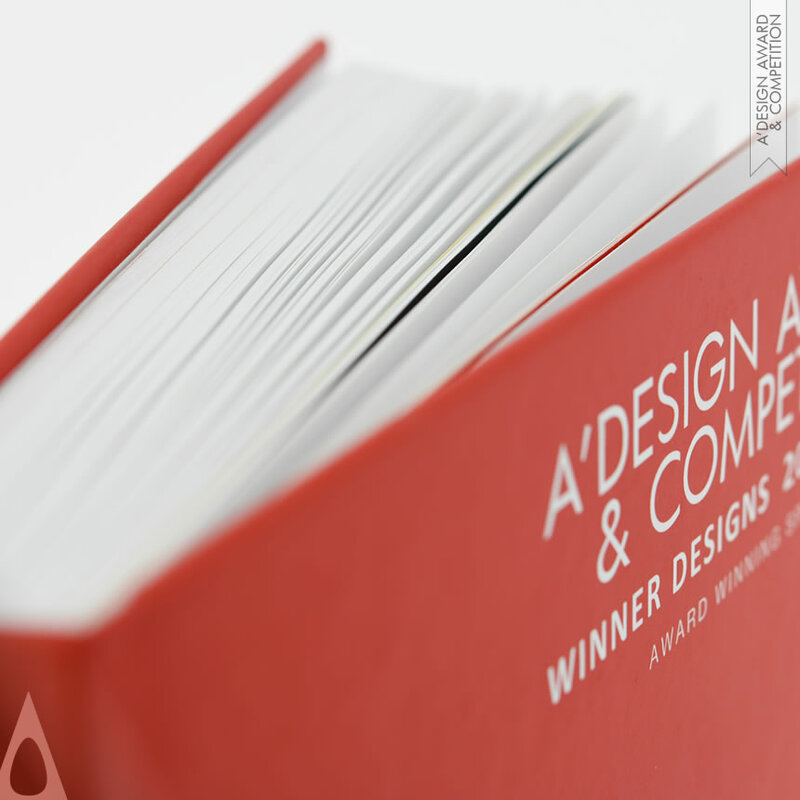 A’ Design Award and Competition has thousands of pages providing in-depth notes, clarifications and documentation for participating in the design competition, about the design prize and the accolade in general. Enter the A’ Design Award knowledge base and information portal to find everything you could potentially need to know about the design award before, during or after taking part. Access frequently asked questions, award methodology, voting mechanism, presentation guidelines and other content detailing each and every step of design award participation, evaluation and celebration.